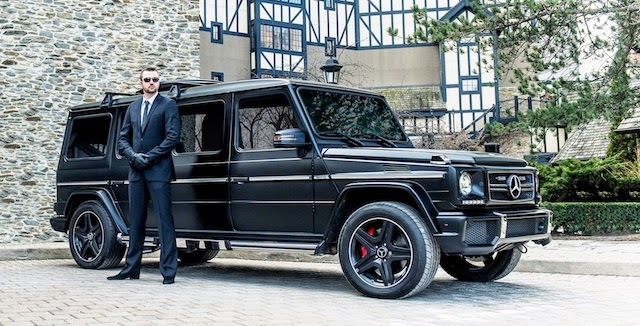 As reported by Carcrushing on Wednesday, February 11, 2015, said that the basic of super secure car taken from the Mercedes-Benz G63 AMG model. 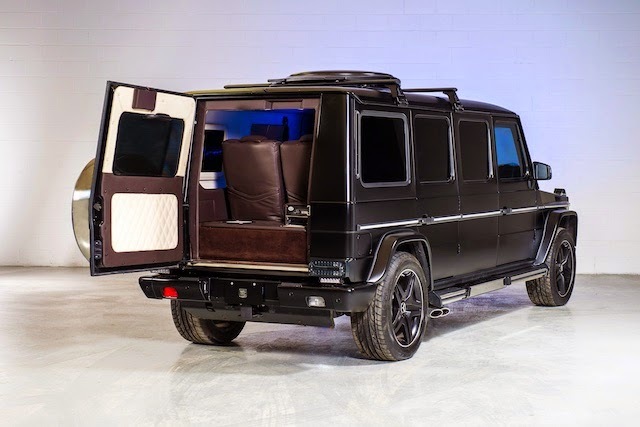 Through skillful hands of some armored car experts on INKAS this car modified becomes an almost indestructible car. 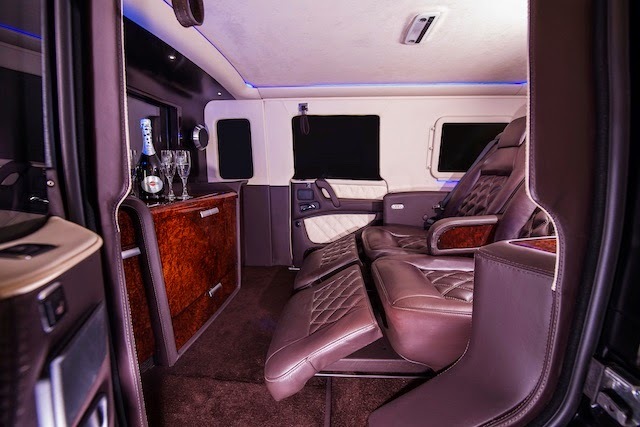 This limo has been completely coated by high grade steel that can withstand the high caliber shot from multiple directions. 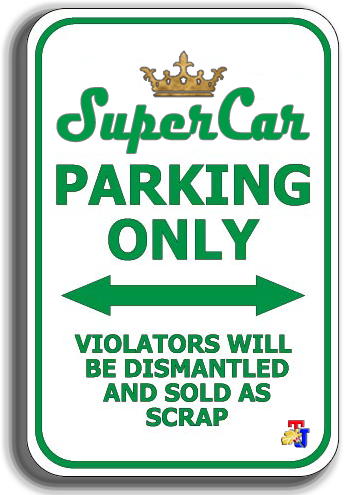 In addition, this car is also able to withstand two grenade blasts from below. 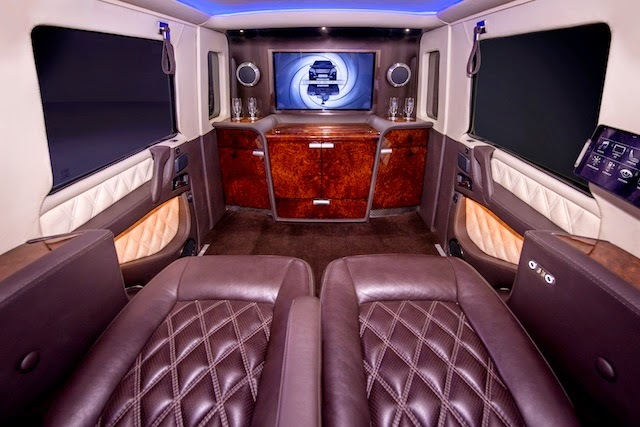 Not only that, the modification result of Mercedes-Benz G63 AMG is also resistant to tear gas attack because its cabin has an air recirculation systems and satellite phones that can make you ask for help in urgent conditions. 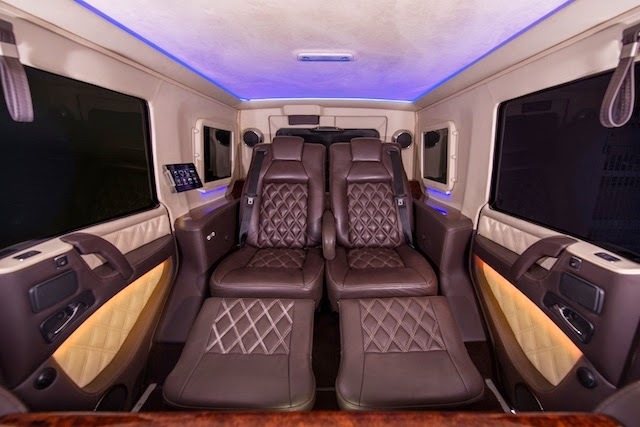 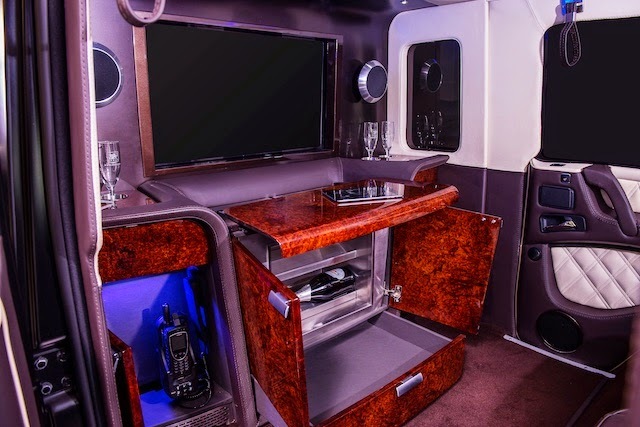 In addition to safety, it is also a luxury car with the rear of the car which is similar to a private jet cabin: covered with a high quality layer of wood and luxurious leather furniture.